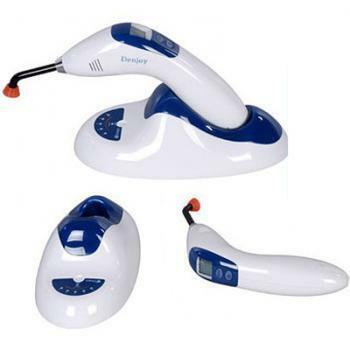 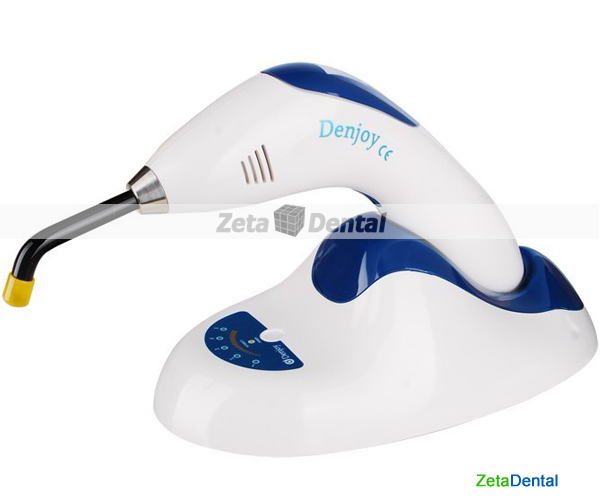 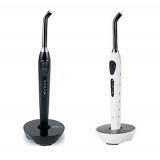 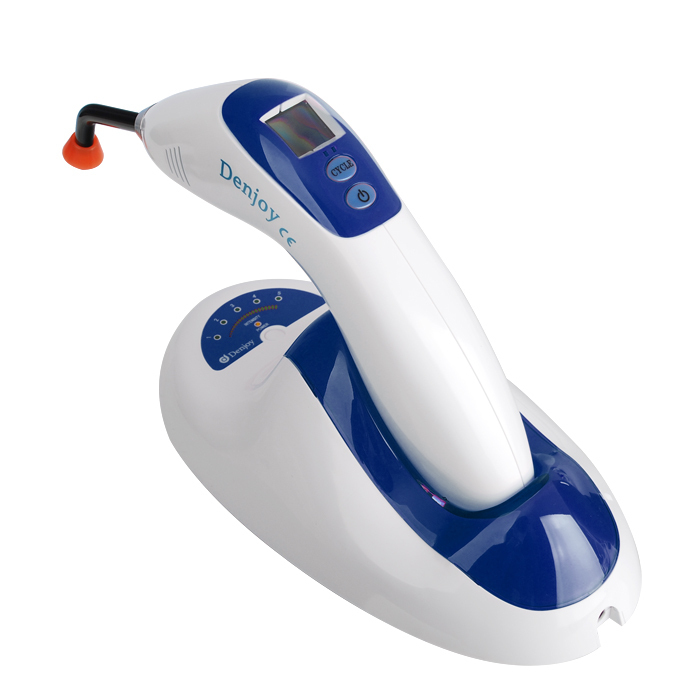 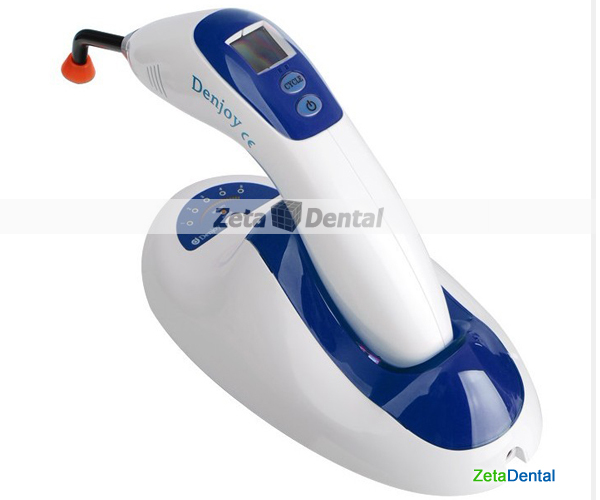 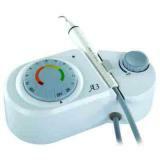 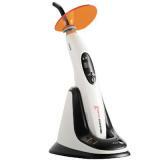 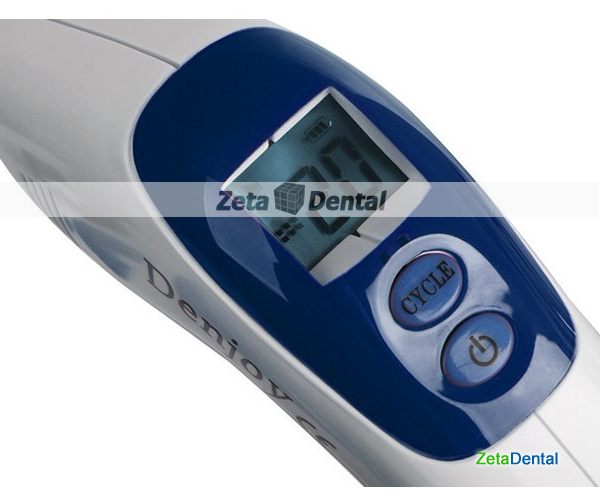 Denjoy® Dental Curing Light Wireless DY400-4 5W LED Lamp is hot, and Denjoy dental is the first Endo Motor manufacturer in China and obtain the registration certificate. 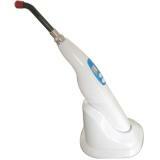 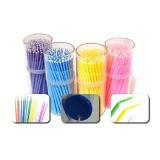 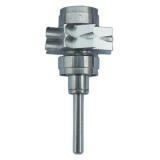 We were skeptical buying this product, but it works great. 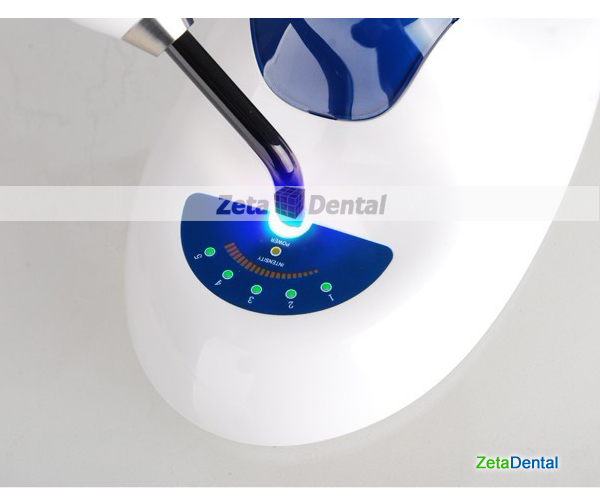 Very happy with the quality of the curing lights.